Professor Les McCrimmon is one of Australia’s leading experts on evidence law, advocacy and privacy. Before joining William Forster Chambers, Les was an academic at the University of Sydney and Bond University, and was Head of Law at Charles Darwin University from 2010-2012. From 2005-2009, Les held a statutory appointment as a full-time Commissioner with the Australian Law Reform Commission. 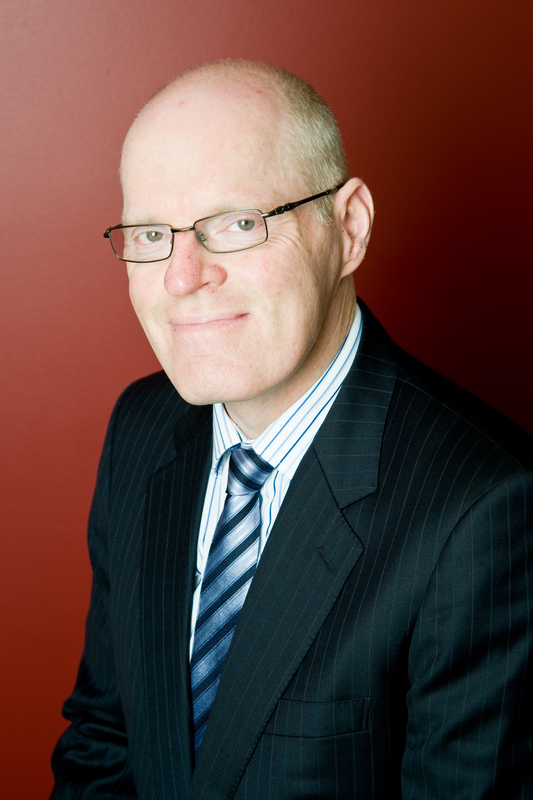 He has also practised law as a trial and appellate lawyer in Canada before arriving permanently in Australia in 1990. At the ALRC, Les McCrimmon led the references on the uniform Evidence Acts, privacy, and royal commissions. The privacy inquiry culminated in the landmark report For Your Information: Australian Privacy Law and Practice, a three-volume, 2700 page report containing nearly 300 recommendations for reform. Les is the co-author of Real Property Law in Queensland and Fundamentals of Trial Techniques: Australian Edition, and has also published numerous articles and book chapters. Since 1994, he has been a member of the teaching faculty of the Australian Advocacy Institute, Australia’s leading provider of advocacy training to the legal profession. He was a founding member of the Global Alliance for Justice Education, which is a world leader in the promotion of social justice through legal education.